Proximus has developed a new solution based on the leading Microsoft Azure Pack which unifies existing resources and simplifies datacenter management. Proximus Azure Pack provides rapid response to the Belgian business market with innovative software-defined solutions for computers, network and storage. A Proximus Cloud platform providing enterprise performance, hyper-scale and hybrid capabilities. Self-service provisioning dashboard controls cloud brokerage and management capabilities providing the enterprise-grade governance, reliability, security and operations that enterprise clients expect. End-to-end professional services to help customers define and execute their cloud goals, based on Proximus’ specialized Cloud knowledge and proven business transformation experience – from strategy and transformation to migration, deployment and managed services. The powerful Proximus Azure Pack platform with new Hybrid Cloud technologies and services helps companies develop a fully Microsoft-certified cloud infrastructure. 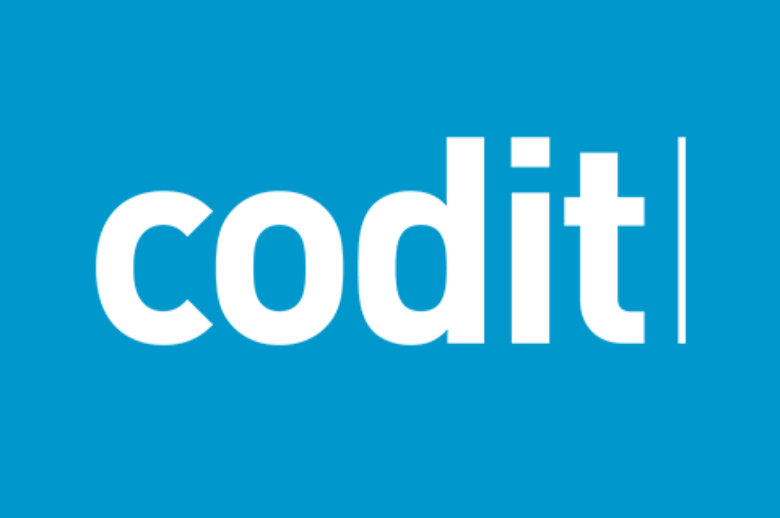 This allows them to migrate and manage their applications between their private cloud and the Proximus Cloud, located in Belgium. Everything is done on demand and from a single console. This is a non-negligible advantage of Proximus’ Hybrid strategy, since the business world typically has complex environments that are a mix of on premise and Cloud computing. Proximus can provide customers with Microsoft-validated services including powerful hybrid cloud solutions that utilize the Microsoft Cloud Platform and Azure Global Cloud. The launch of Proximus Azure Pack fits into the framework of a strategic partnership of many years with Microsoft. Proximus already has a variety of Microsoft products in its portfolio, such as Office 365 and Skype for Business. Many customers are already familiar with Microsoft from their on premise environment (Exchange, e-mail, etc. ), which will facilitate the adoption of the Cloud based on Microsoft technology. In this light, the alliance with Microsoft on the Azure Pack platform is a perfect opportunity to further penetrate the Cloud market. 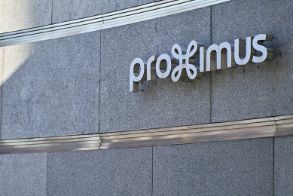 Proximus and Microsoft have collaborated closely over the past year to bring Azure technology to Proximus datacenters. Proximus is part of the Cloud OS Network (COSN), a select group of leading Cloud service providers, who partner closely with us to offer technically validated, Cloud-based infrastructure and application solutions.